Bankers Equipment Service provides a broad spectrum of financial solutions combined with experienced training and support. As a premier partner and certified dealer for the leading branch transformation manufacturers in the world, BES is committed to helping your institution succeed. Identify the right solution to fit your unique needs. We take the time to understand your business goals and pain points. 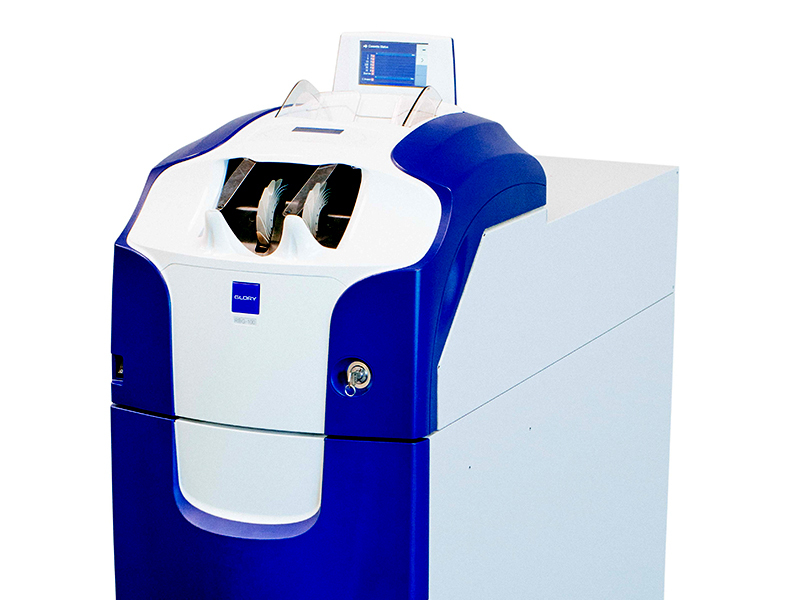 We offer a wide array of “best of breed” products allowing us to pair the best solution with your institution’s identified needs. We will never sell you more than you need, but will instead find the right solutions for your business and budget. Educate you on how to best use your equipment. We want to train you to utilize the full potential of your equipment. We don’t just stop after installation; we are available to you for continuing support and training throughout the life of your equipment. Maintain equipment for longer lifecycles. 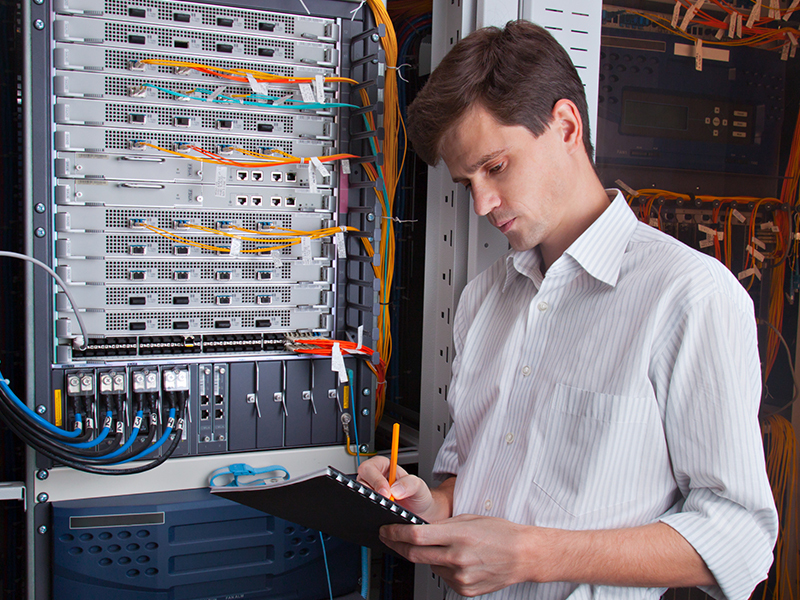 Ongoing care and upkeep is required to keep your equipment working at optimal levels. We are experts at servicing the equipment we sell, and offer preventive maintenance support to enhance & extend the lifecycle of your purchase. Ensuring that our products are effectively used and maintained throughout their lifespan is a top priority. We are branch transformation experts. 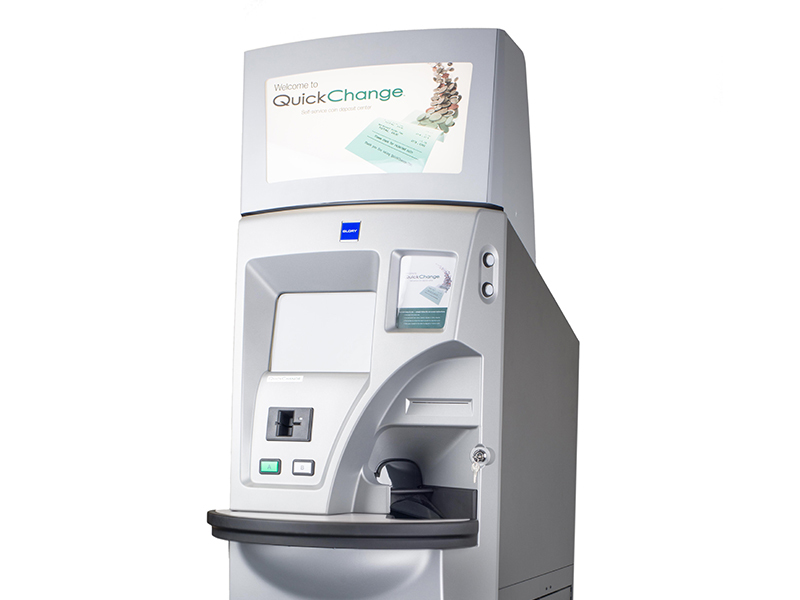 Turn to us for all of your transformation and automation needs, including currency recyclers, lobby self-service coin and self-service kiosks. 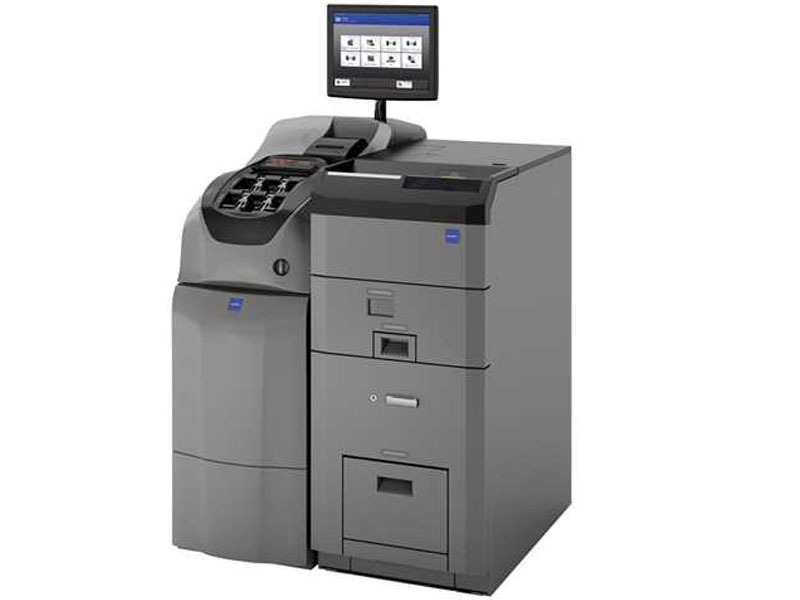 Streamline transactions and optimize staff resources with our cash management solutions designed to reduce error and eliminate repetitive manual tasks. 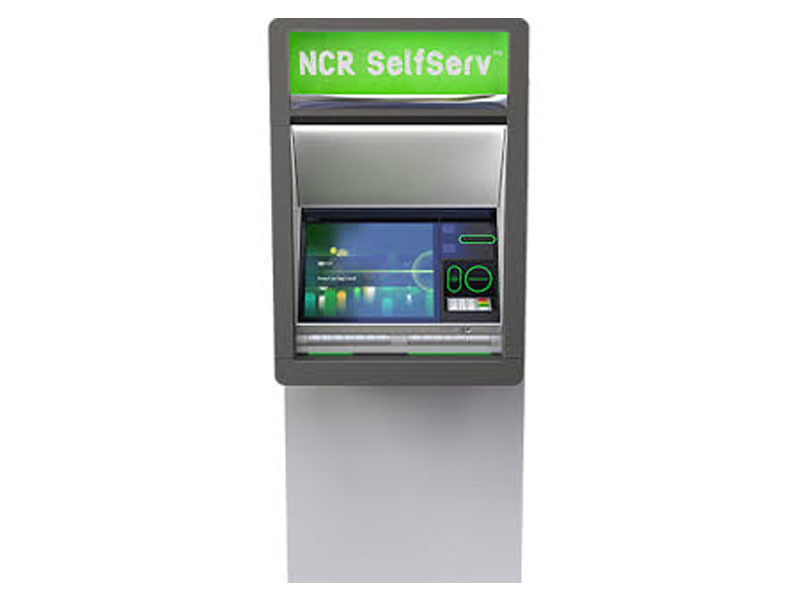 Expand your customer base while eliminating coin handling from your teller’s tasks with easy-to-use self-service coin machines. 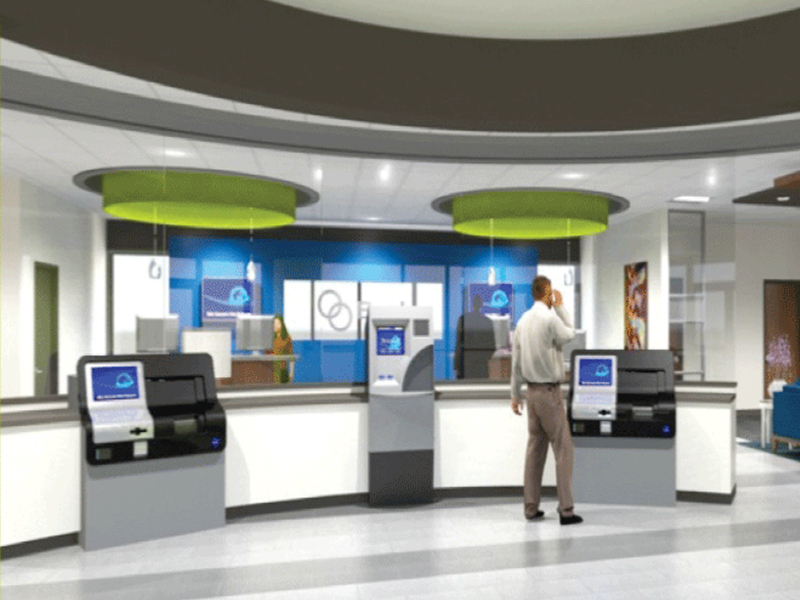 For a more evolved ATM experience, consider in-lobby teller terminals that combine ATM efficiencies with teller assistance. 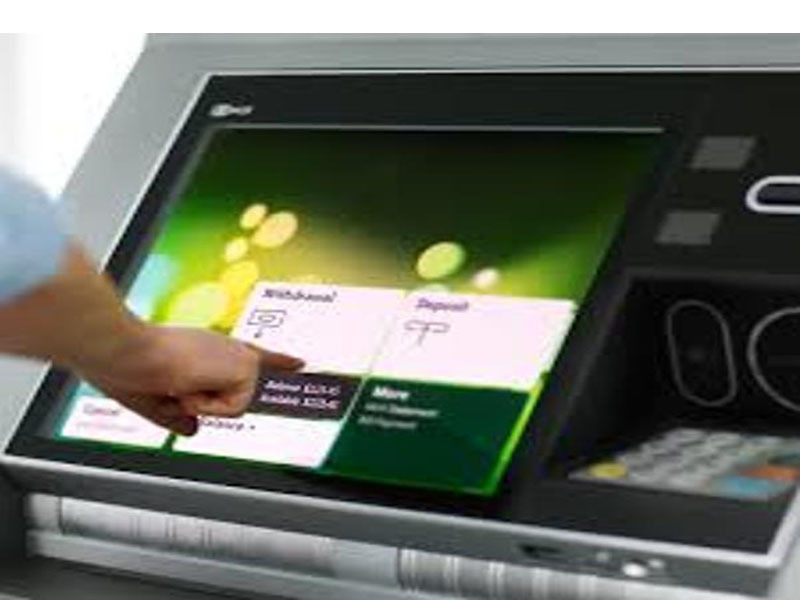 Your customers are looking for more efficient cash services. Give them the security and convenience of the leading solutions in the industry. Our full line of scalable coin & currency solutions will add efficiency and accuracy to any business that manages cash on a daily basis, allowing them to focus on their core competencies. 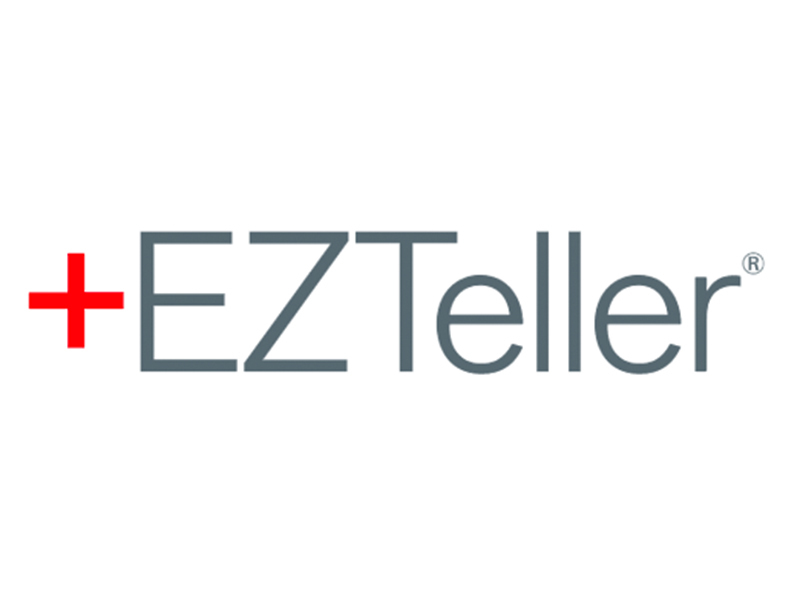 Set up and manage all teller transactions through top-performing automation systems. 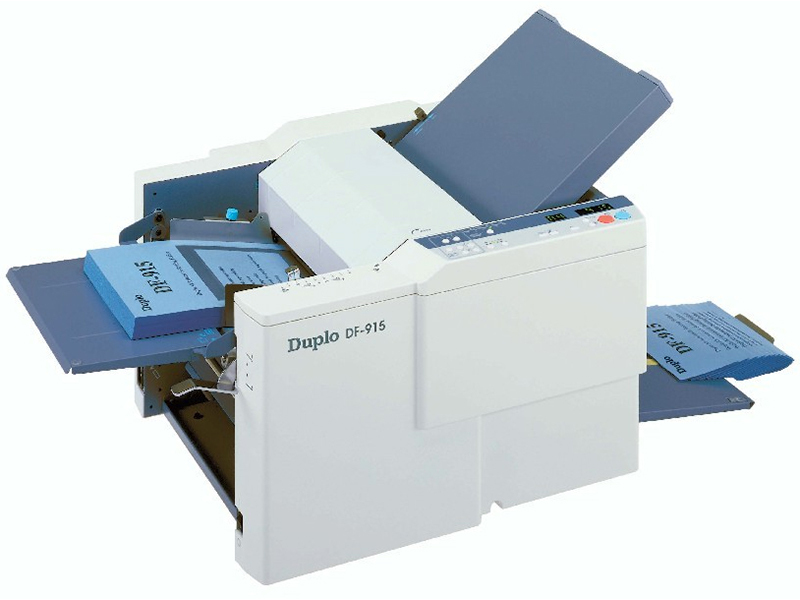 These systems minimize errors while increasing speed of service. Turn to us for everything from system audits and security, managed services, backup/disaster recovery and IT project assistance. Whether it’s a new brand, market position, advertising campaign, retail environment or all of the above, we can help shape your brand to connect in today’s high-speed, short-attention-span world. 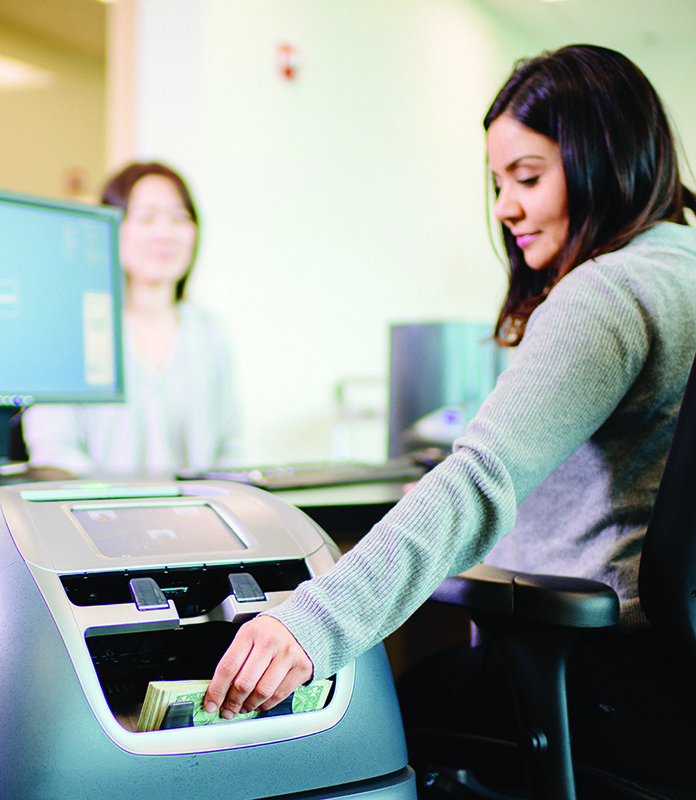 Our remote cash capture solutions allow you to communicate directly to the bank or armored courier to provide processing of cash drawers, provisional credit and till replenishment. 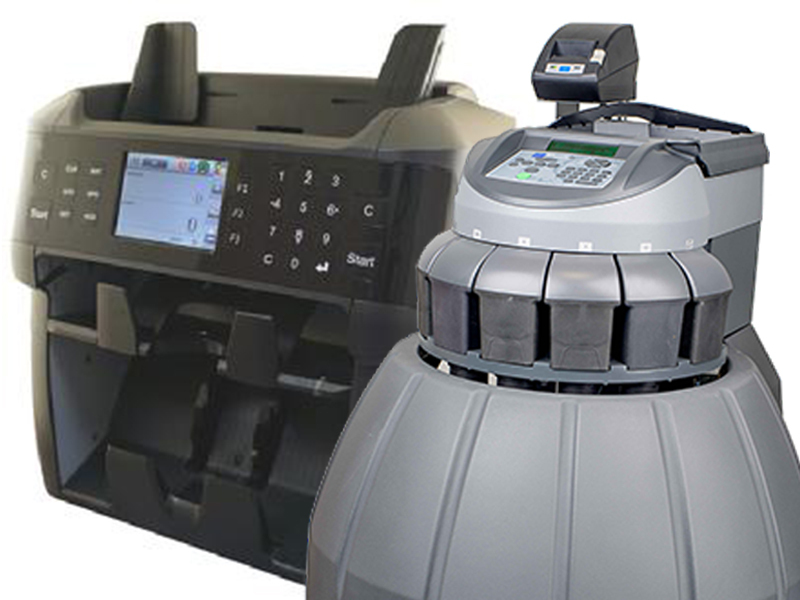 From encoders to shredders to scanners, we have the equipment you need to best manage the paper in your business. 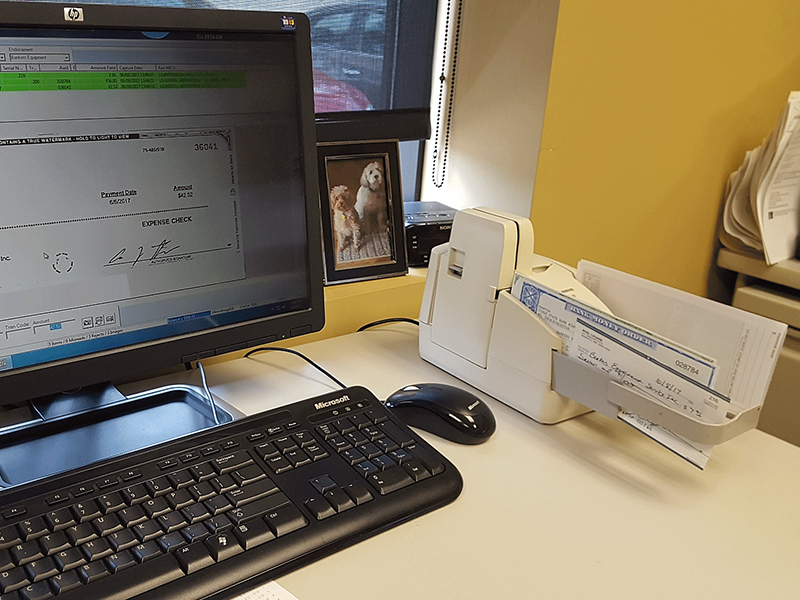 Learn how our check processing, lock box, remote deposit and merchant capture systems can help your institution. The needs of your customers are changing. 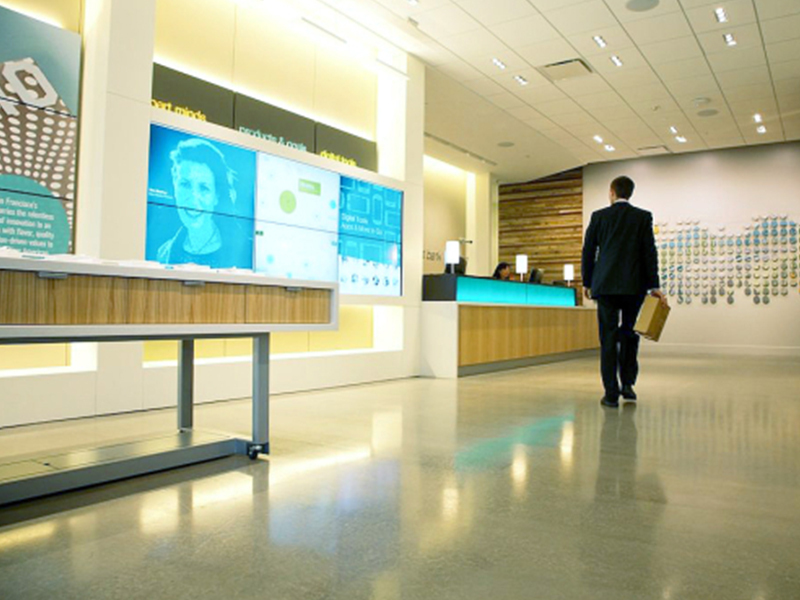 The growth in technology and the desire for more personalized in-person services requires your financial institution to change how it re-creates the branch experience. Let us transform and automate your operations to lower your costs, increase your efficiencies and strengthen your customer relationships. 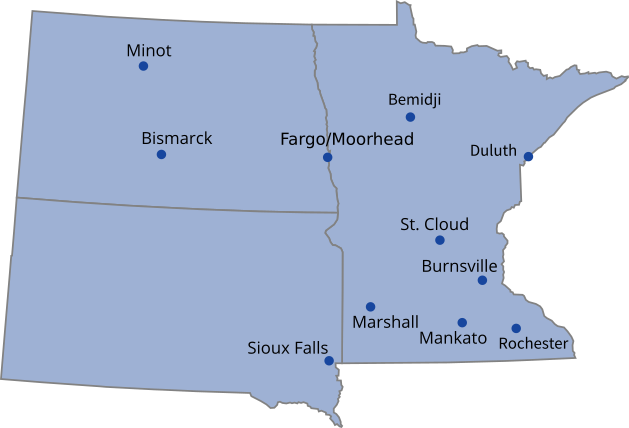 Call us today at 952.890.6661 or contact us online to get started.